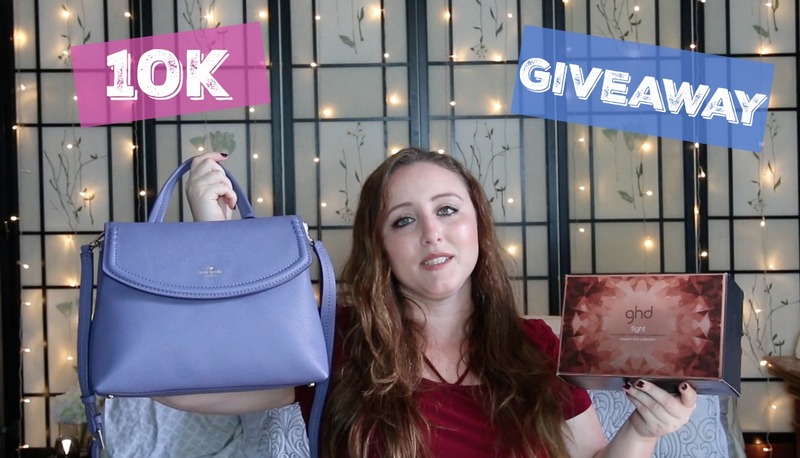 Today I am announcing the 10K Giveaway!!! I so badly wish I could use emojis in these posts lol. I firstly want to say thank you to each and every one of you for all the love, support, jokes, and stories. Talking with you guys via the comments and social media truly is what makes this part of the internet so amazing! I know you guys are eager so lets jump into the giveaway. 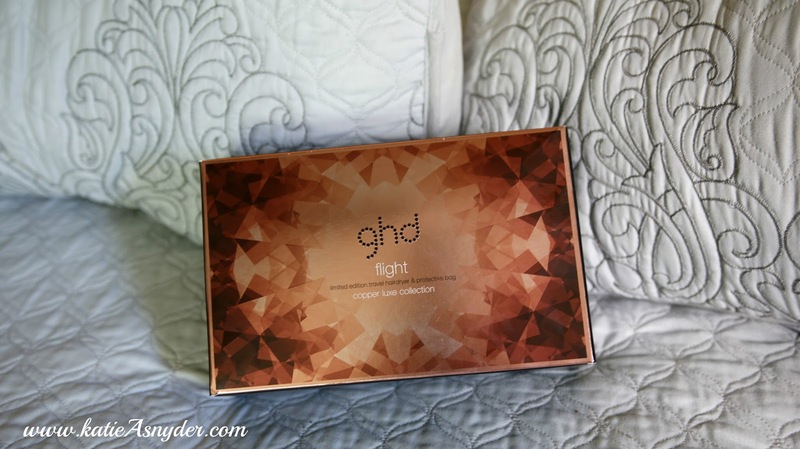 The third winner will receive the GHD Copper Luxe Travel Hairdryer. 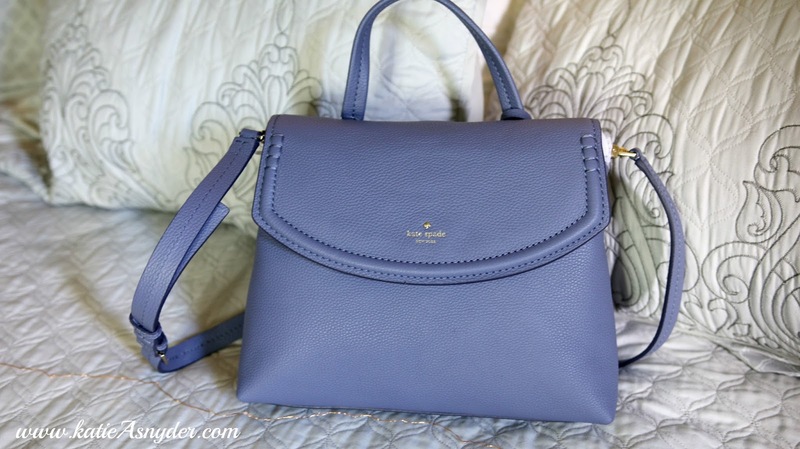 The fourth winner will receive the Kate Spade Cambria handbag in oyster-blue. The giveaway ends on June 1, 2016. This is an international giveaway. To be entered you must be a subscriber. You must leave a comment on this video. You must go through the app on this blog.